Are you interested in doing something different with your life, making an impact, and seeing the realities of the world? 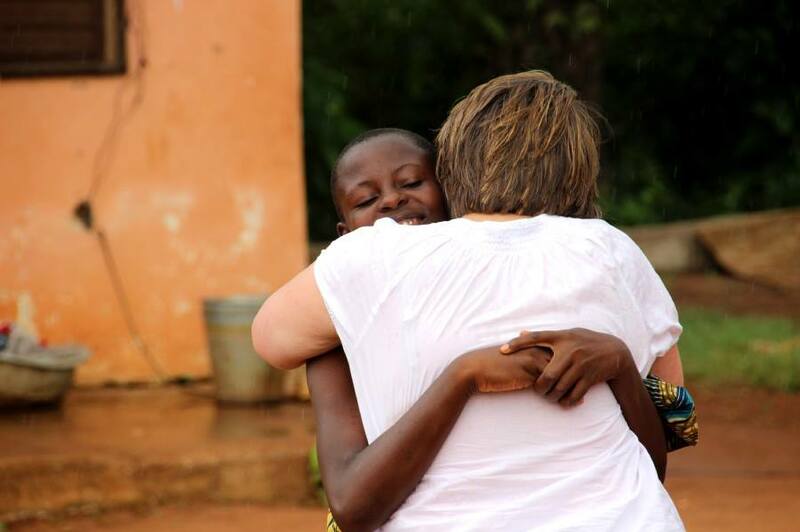 Taking time out of your day-to-day life to volunteer with Tree of Life USA in Benin will do all that! Our organization is open to accepting self-motivated, energetic, short-term volunteers to assist with the various realms of ministry in Sakété. If coming to Sakété, Benin on a short-term basis interests you, please take a look at our Volunteer Handbook that we have included. The completed application should be sent via PDF to info@treeoflifeusa.org. Please understand that not all applicants who apply are accepted to assist with our program in Benin. Our staff members prayerfully and carefully consider each volunteer candidate before reaching a decision regarding their short-term mission. We are grateful for each applicant’s interest in serving the Lord with us! Do you have interests in marketing, organizing events, website updating, or sales? Tree of Life USA periodically needs dedicated help to manage the various activities that support the mission in Sakété, Benin and many of these activities can be accomplished from your home computer. If you have interest in supporting Tree of Life USA in this capacity, please e-mail us at info@treeoflifeusa.org and let us know your areas of interest. We can then let you know of upcoming events and activities that might interest you and explore how you might successfully contribute to the mission.